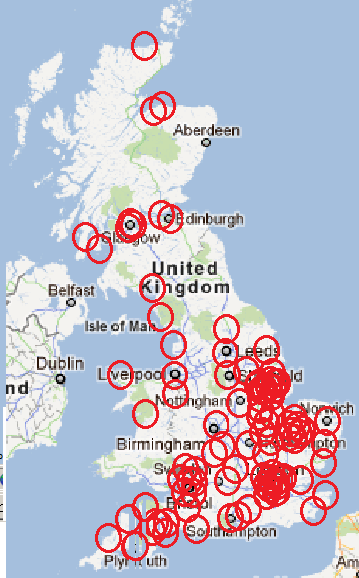 Where I live we are smack bang in the centre of many probable targets. Aside from military targets. (we have Catterick Garrison amongst others not far away) We have 3 power stations within sight of us, one of these is the largest in Europe! Plus we have a Royal Air Force base, and two Intelligence gathering stations just a few miles away. Fylingdales and the American intelligence station at Menwith Hill. So looks like it could get pretty warm around this area if it kicks off? I would say that your location would be a primary target.